My favorite digital art gets a gallery. These are works I’ve created over the last 5 years. I can most definitely see where I started and how different my art has become. 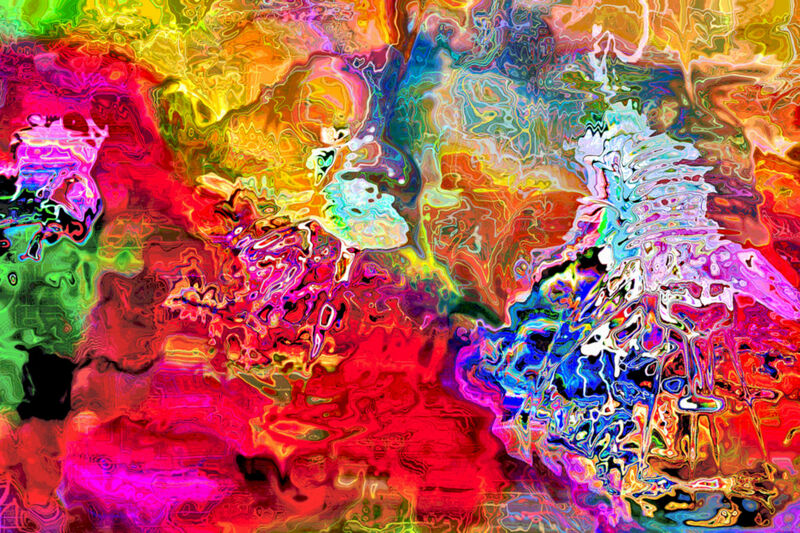 I’ve made artwork on behalf of studies in color, light, movement and subject using collage based digital art. I use computer software and photo editors to create my art.